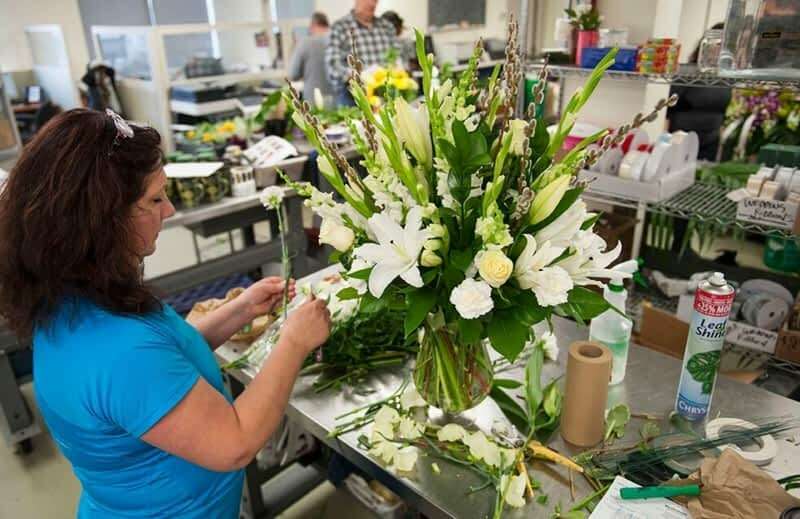 Ital Florist is a local, family owned flower shop with over 40 years of excellence in Toronto and across the GTA. 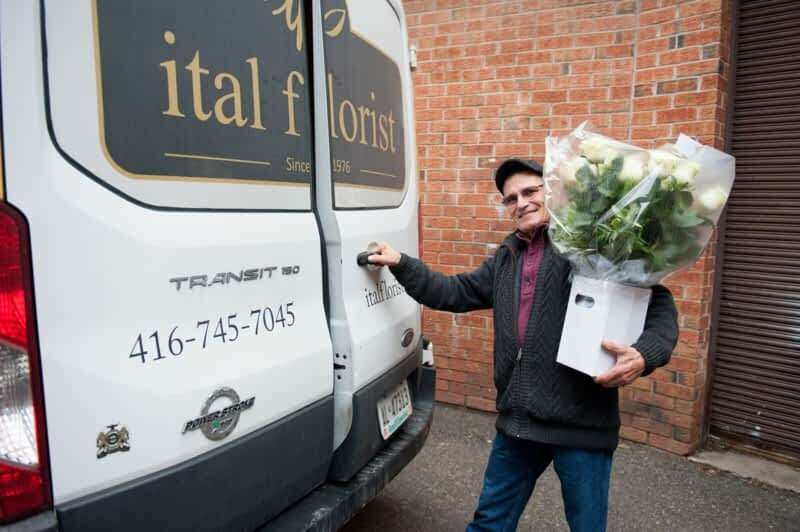 We have one of the largest local delivery areas in Canada, offering same day delivery seven days per week, including weekends and most holidays. 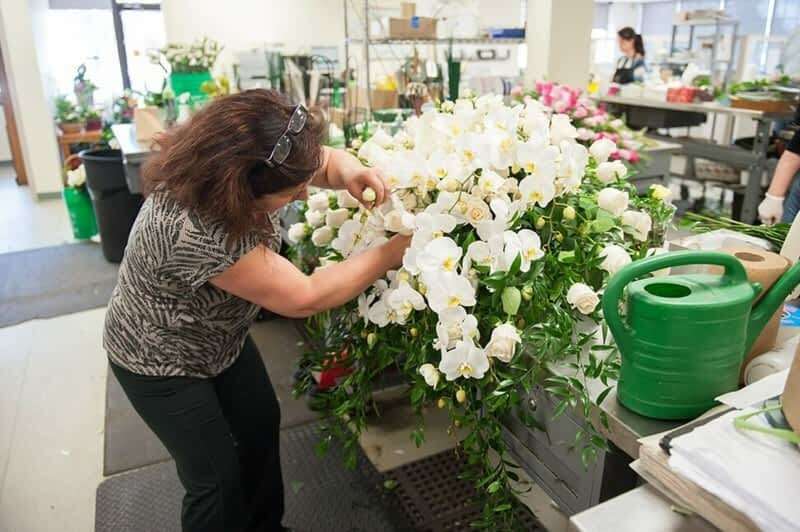 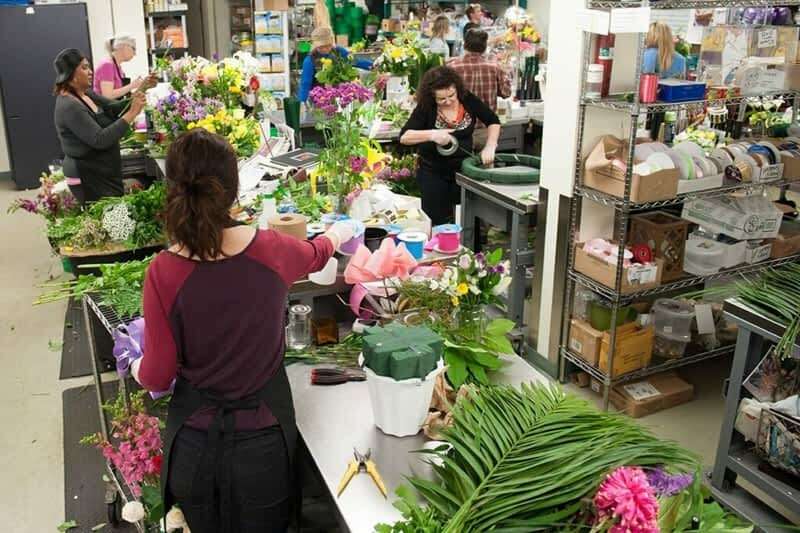 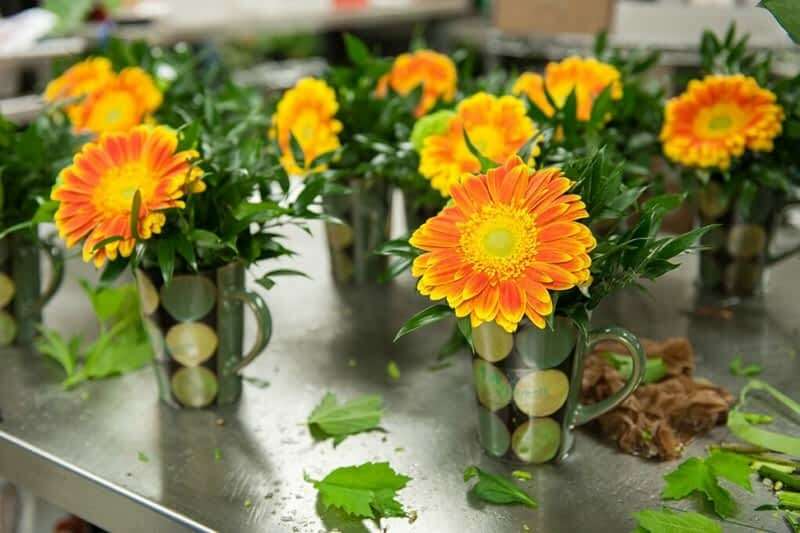 We are one of only a handful of FTD certified Master Florists in Canada. 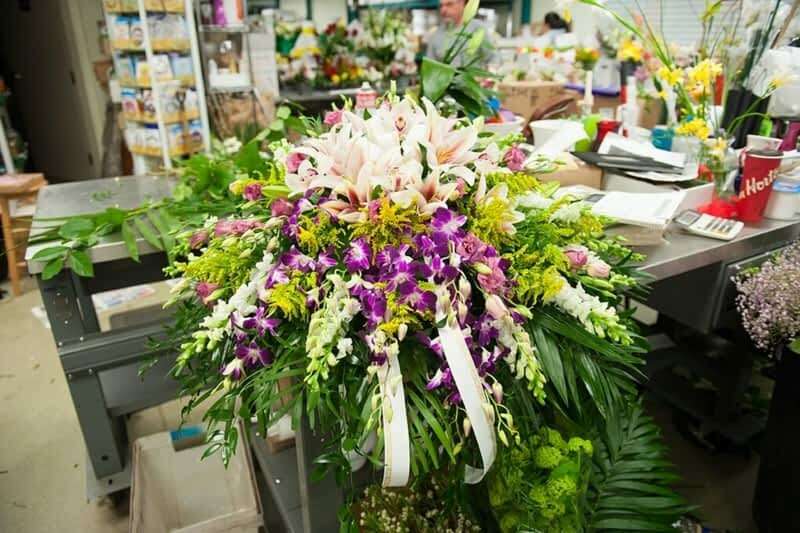 We carry all commercially available flower varieties allowing us to create beautiful and stunning flower designs for all tastes and budgets. 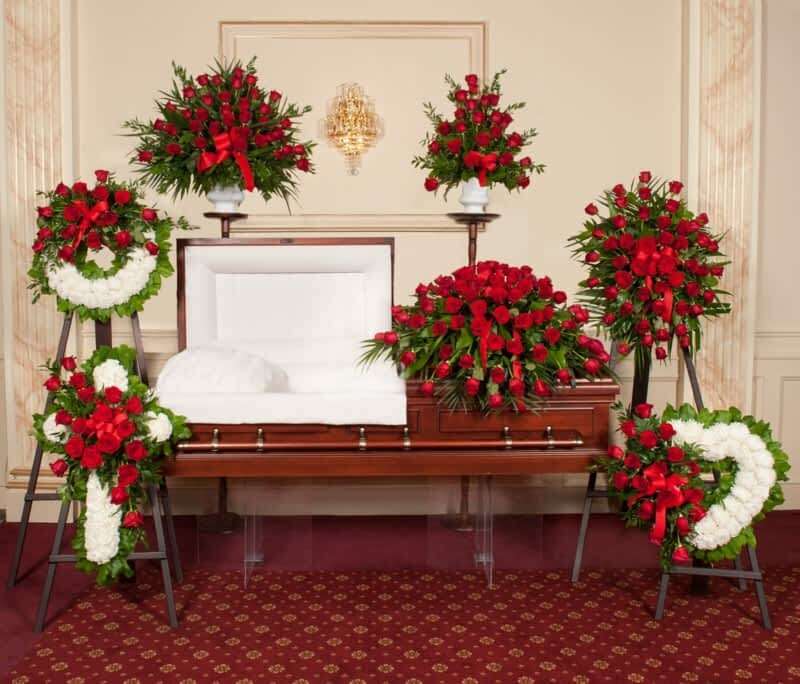 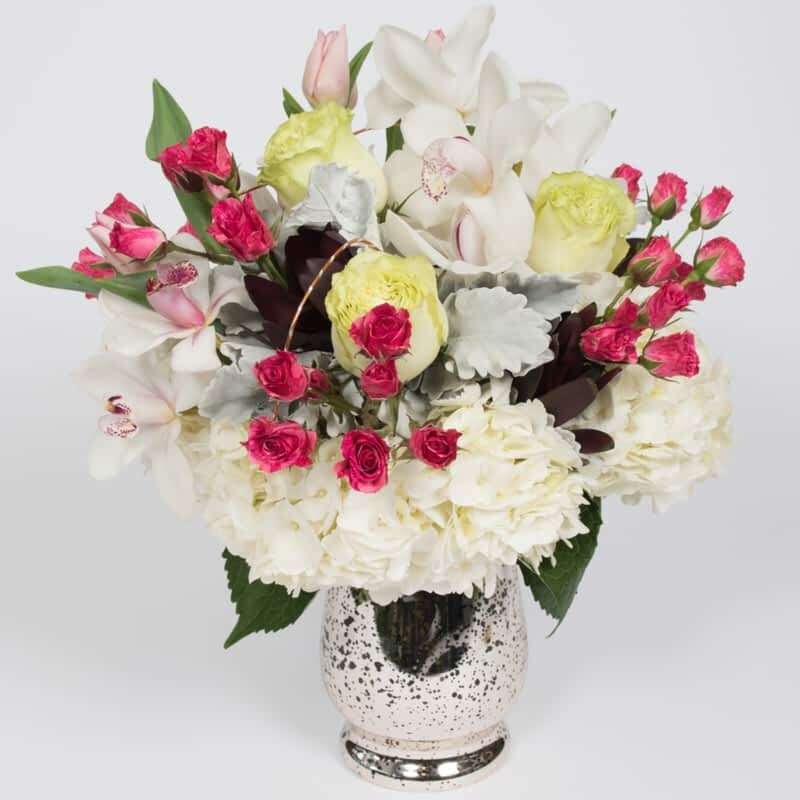 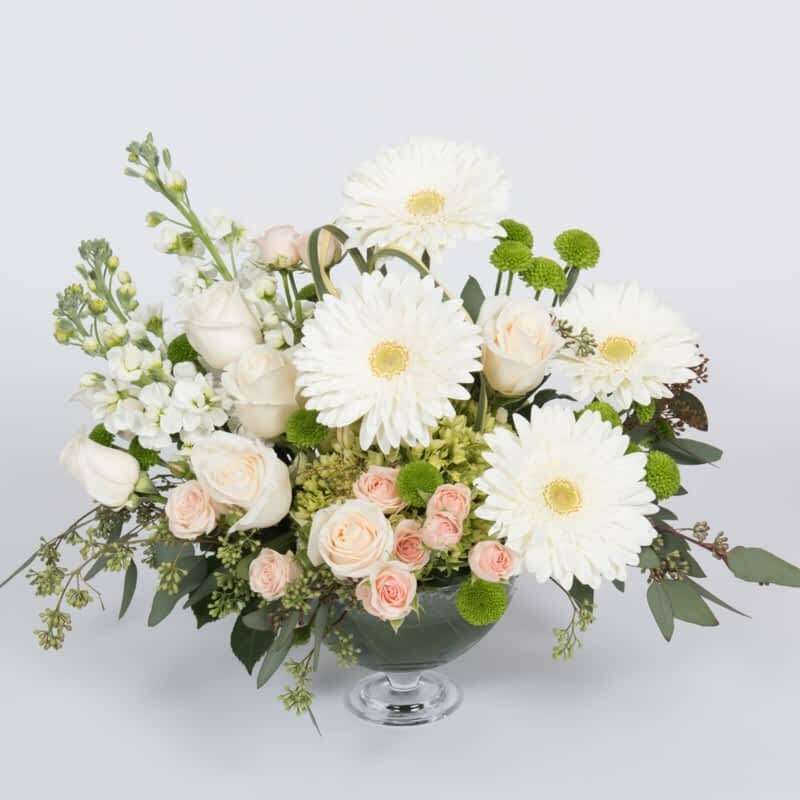 We specialize in creating beautiful sympathy flowers and funeral arrangements, and deliver locally to all funeral homes in Toronto and the GTA. 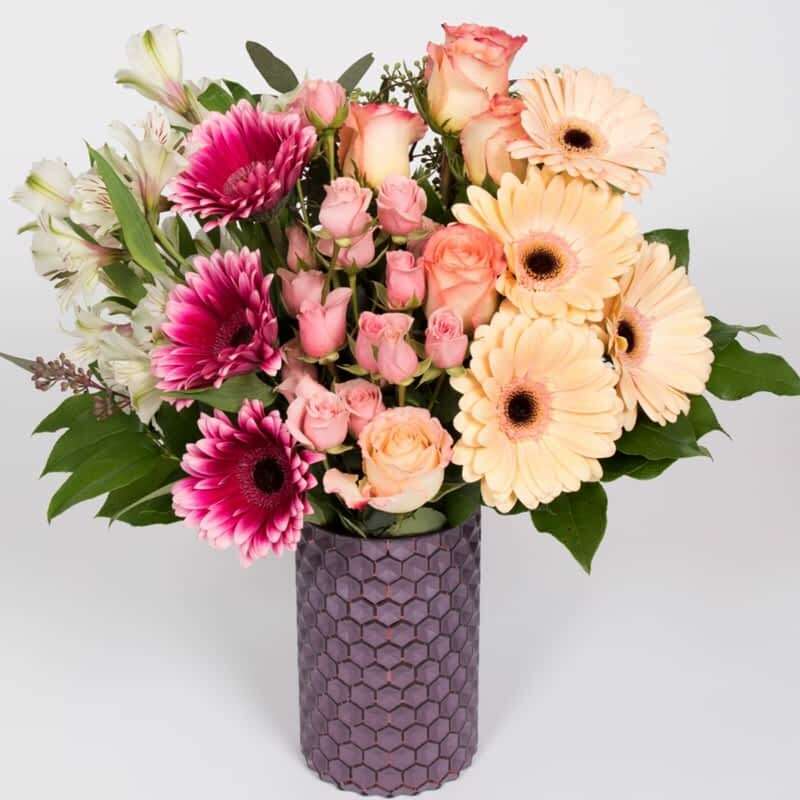 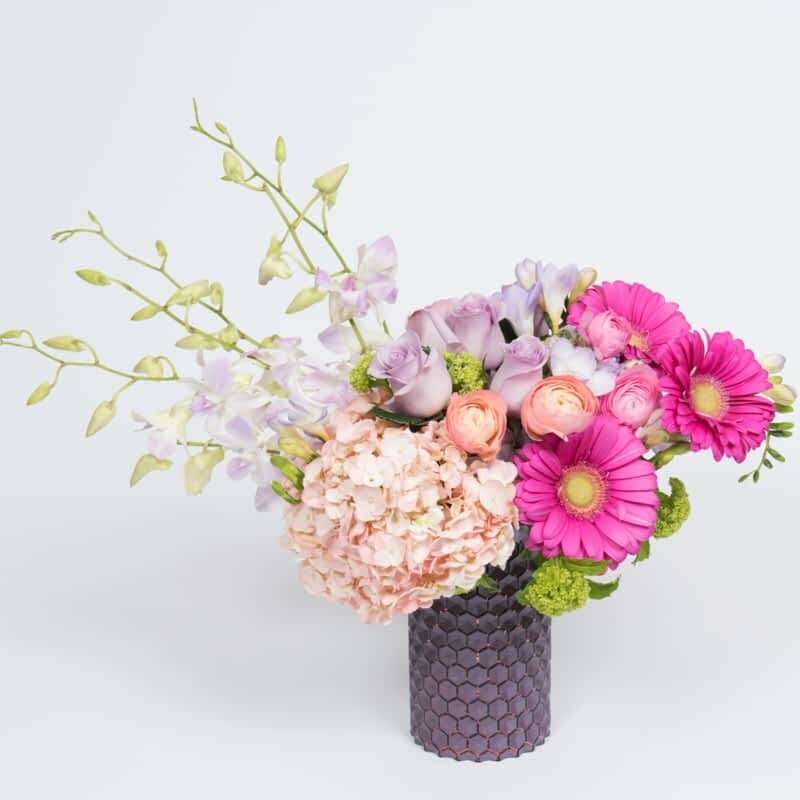 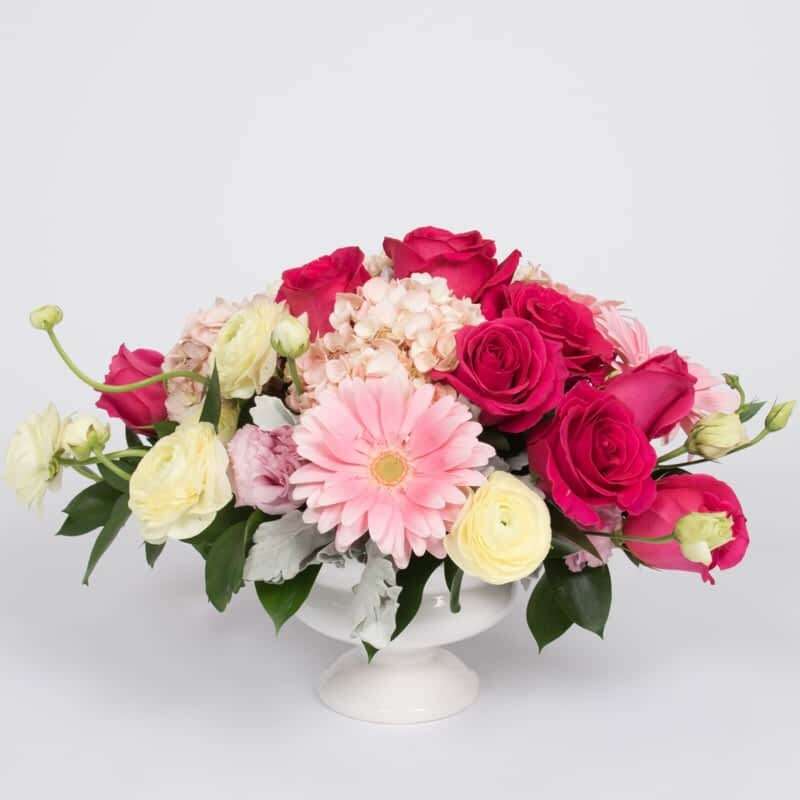 Whatever the occasion or sentiment, Anniversary, New Baby, Birthday, Get Well, Christmas, Mother's Day, Valentine's Day, Wedding or Sympathy, we guarantee your flowers will arrive fresh and on time. 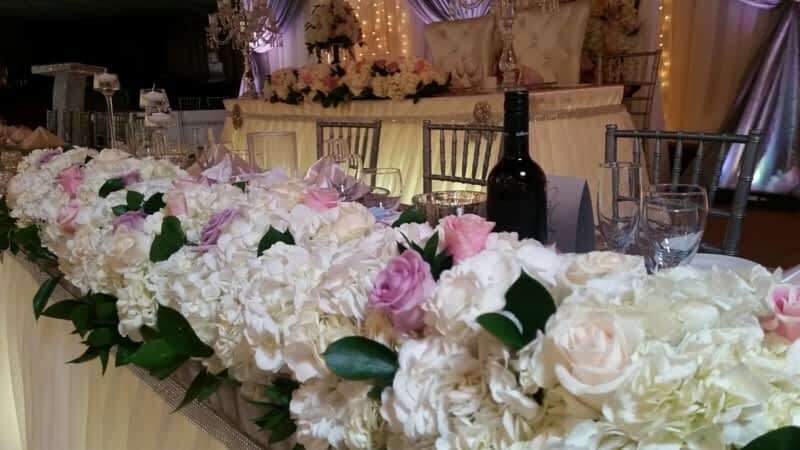 Our family promises.